Meet some Living Donors and read their stories. The photo-story contest deadline has passed. see 1st, 2nd, & 3rd Place on Winners' Page! 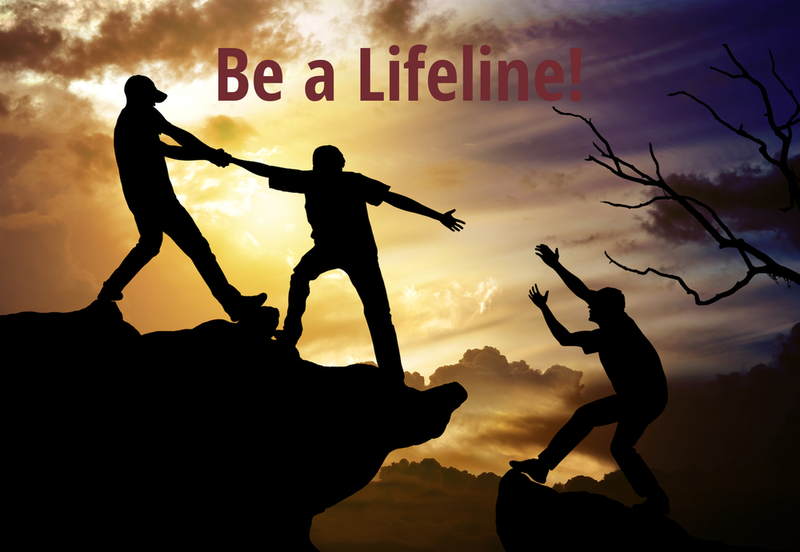 BE A LIFELINE PROCEEDS GO TO AMERICAN LIVING ORGAN DONOR FUND AND LIVING ORGAN DONORS. ALODF has helped more than 167 living donors. A PHOTO YOU'VE SAVED. ONE YOU LOVE. any Photo of a Meaningful memory. PHOTOS STORE MEMORIES AND STORIES. NOW CLOSED for photo-story entries. Visit our Winners Page and gallery! The American Living Organ Donor Fund (ALODF) (aka American Living Organ Donor Network) is a non-profit, 501(c)(3), tax-exempt charity dedicated to protecting the rights of living organ donors and providing them with the support they need to make their donations as stress free and cost-neutral as possible. Our financial statement (990 IRS annual tax filling), Articles of Incorporation, and Bylaws are available on GuideStar and upon written request at info@alodf.org or from the Commonwealth of Virginia Office of Consumer Affairs. Living organ donors are patients too.